Looking for an accountant in Bridgetown? 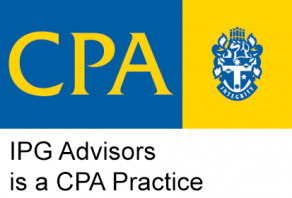 IPG Advisors is an accounting firm based in Bridgetown in the South West region of Western Australia. We offer a full range of traditional bookkeeping and accounting services to businesses in Bridgetown, WA and across Australia. Our specialist advice areas include Bookkeeping and Accounting, Taxation, Self Managed Superannuation Funds and Business Advisory. IPG Advisors are pleased to announce that we are GOLD Certified Partners of Xero. Xero is a simple, smart and secure online accounting system, designed for small businesses.